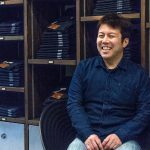 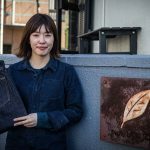 Following the article “New Standard of pure blue japan“, pure blue japan has released another cut of jeans for this Spring & Summer season. 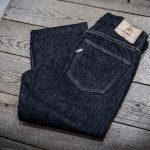 13.8oz Nep Denim Relax Tapered has a silhouette that is relaxed around the hips and thighs but narrows as it progresses down towards the hems for a comfortable but smart-looking fit. 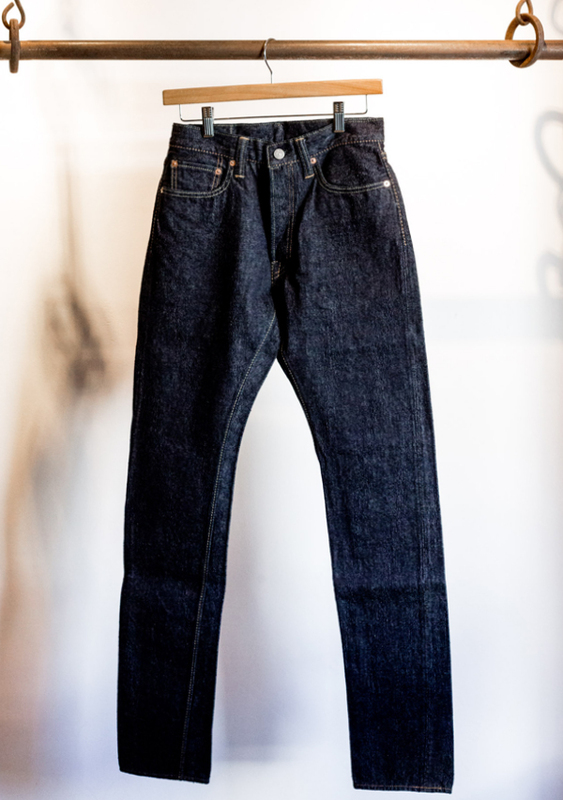 This pants fits really well for any body shapes. 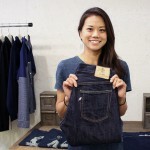 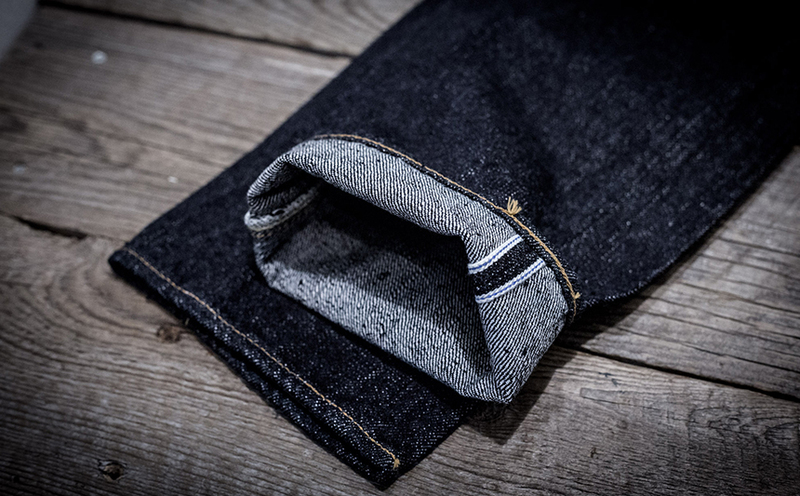 The jeans are made of 13.8oz nep denim. 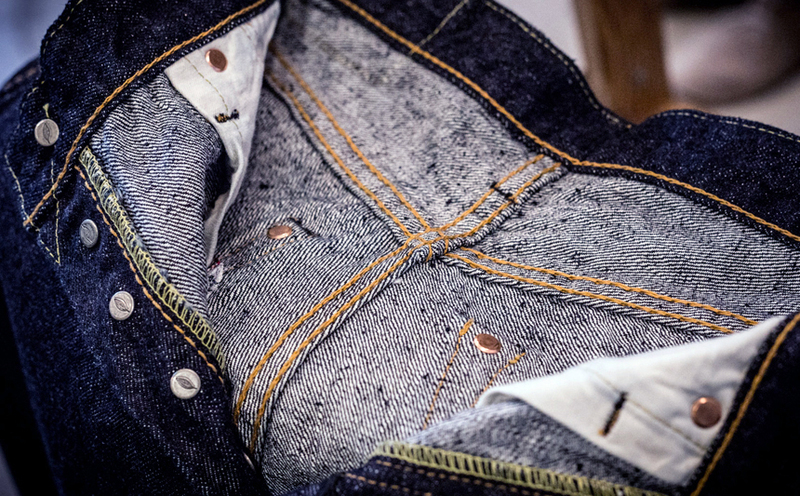 The nepped yarn used to weave the fabric gives a rich bumpy texture. 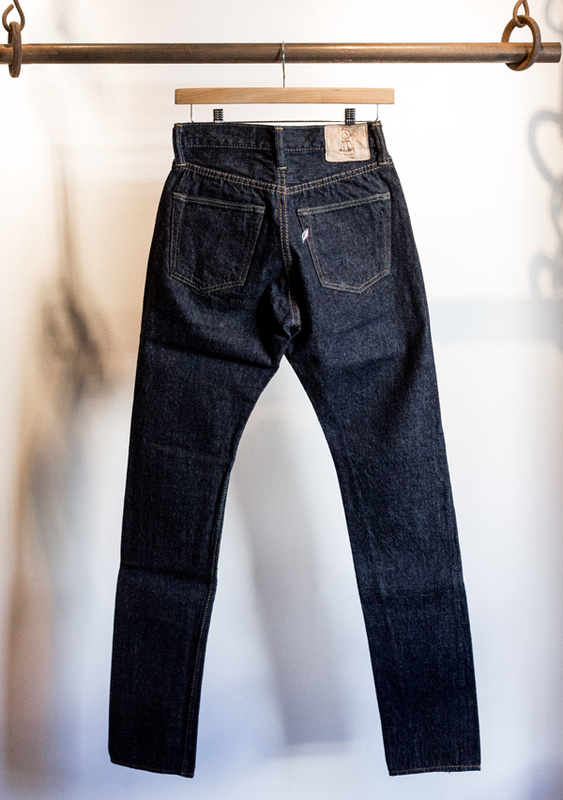 It feels and fades different from the ordinary denim, and it only grows more attractive as they are worn. 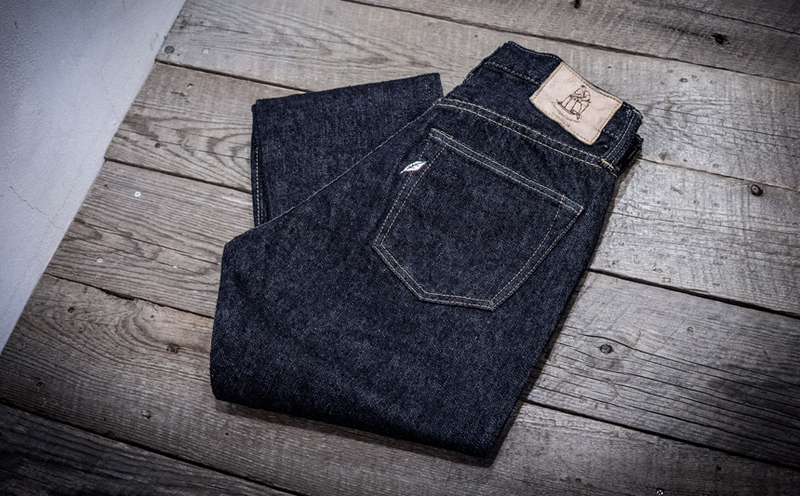 13.8oz Nep Denim Relax Tapered is available at pure blue japan Harajuku.